Here’s the ones that made the Top Ten, links to our catalogue if you want to find out why people voted for them. 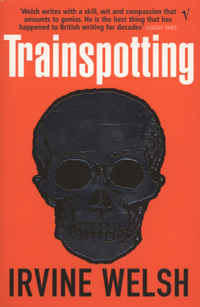 This entry was posted in Books, Competitions and tagged Competitions, irvine welsh, trainspotting. Bookmark the permalink.